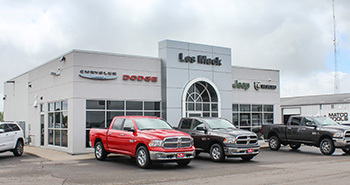 Besides your home, your vehicle purchase is usually the largest purchase that you make. 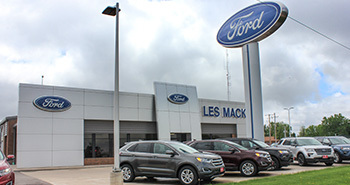 Les Mack Automotive is a family owned and operated business; first established in 1973. 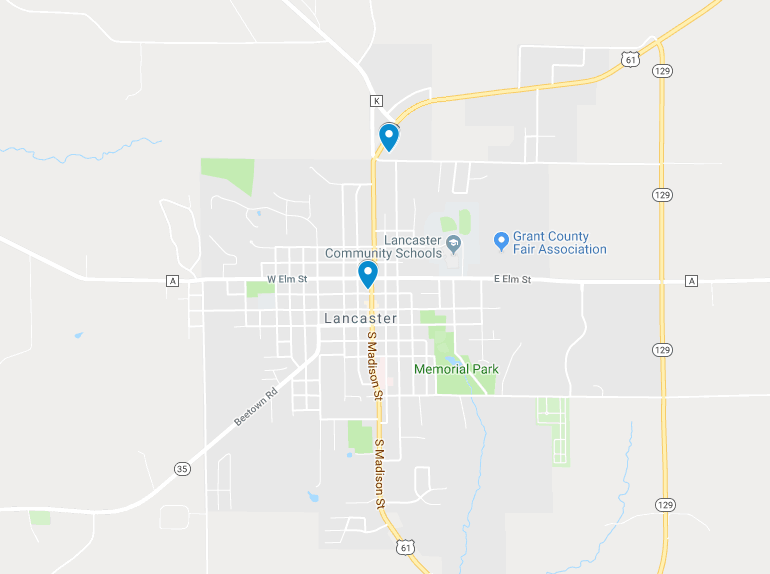 Throughout this time we have become an integral part of not only Lancaster, but also the surrounding communities as well as Grant County. 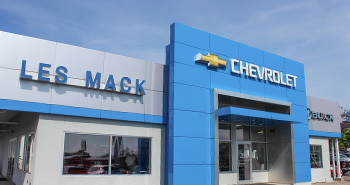 Les Mack Automotive is not just running a business, but establishing customer relationships for generations. Every customer that walks through our doors is treated like family. 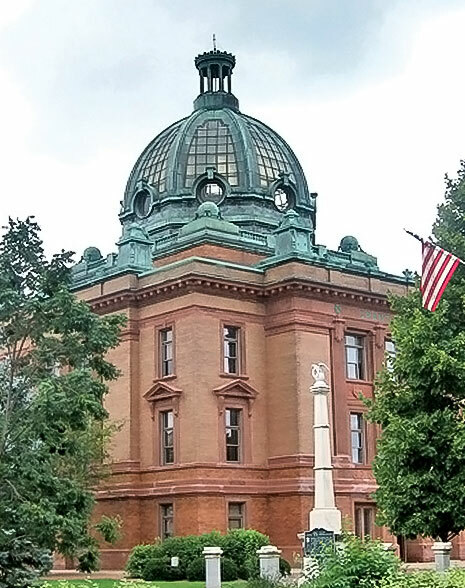 This is the standard of service that we have that sets us apart from others. We thank each and every one of you for your continued business, support and loyalty.